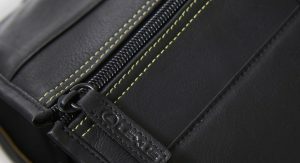 The Inspiration Series is the latest addition to the the LC’s U.S. range. 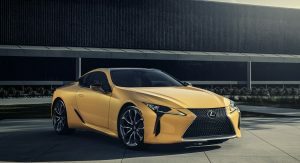 It will premiere next month at the 2019 Chicago Auto Show and go on sale in April with an MSRP of $106,210, excluding destination fees. 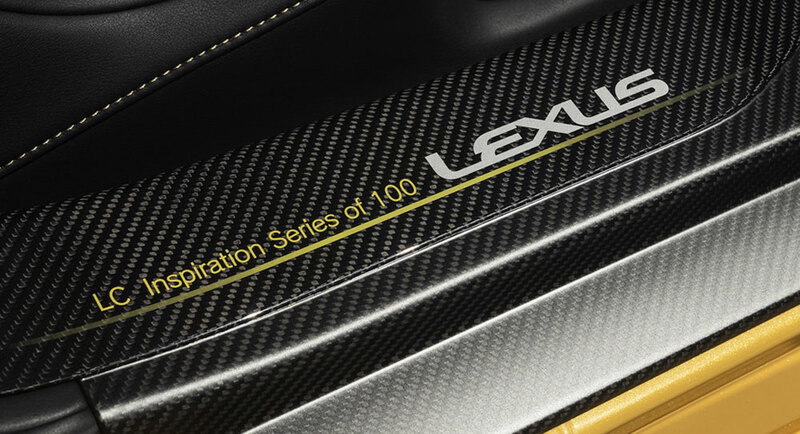 Limited to 100 examples, it sports a Flare Yellow paint on the outside that’s contrasted by the carbon fiber lower grille insert and roof. 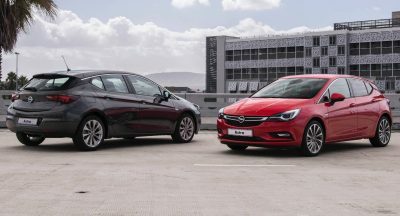 All cars will ride on 21-inch rims as standard. 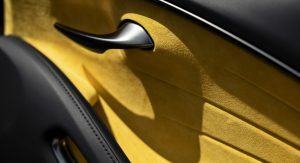 In the cabin, the new LC 500 Inspiration Series features Alcantara yellow door inserts and semi-aniline leather with contrasting stitching on the dashboard, central console and glove box. 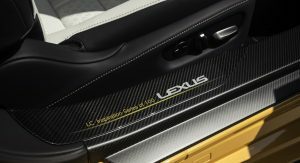 The special edition LC also comes with an inscription on the carbon fiber door sills that marks its limited production run. Also Read: Living With The 2018 Lexus LC500h: Is The Hybrid Tech Really Worth It? 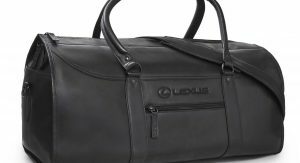 Ordering the LC 500 Inspiration Series will give owners a matching leather Lexus garment bag, which folds into a spacious travel bag as detailed in the image gallery below. 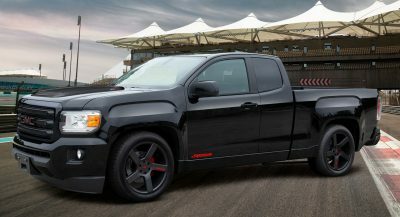 Since it’s based on the 500 model, it uses the same 5.0-liter naturally aspirated V8 that produces 471 HP (478 PS / 351 kW) and 398 pound-feet (540 Nm) of torque, directed to the rear wheels through a 10-speed automatic gearbox. 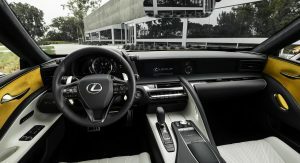 Since there are no mechanical changes, the Inspiration Series’ performance is identical to the normal model, which means it hits 60 mph (96 km/h) in 4.4 seconds and goes all the way up to 168 mph (270 km/h). Agree. I saw this yellow LC in person at the auto show and didn’t like the color. 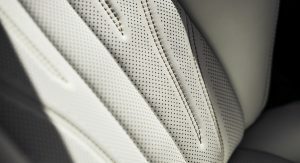 It’ll be nice if LC wears phantom grey which they apply on the supra. Toyota needs to yank the L from the grille, cut the price by 60% and market this as a secretarymobile Celica. 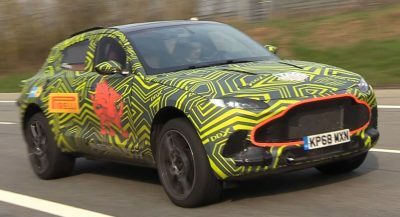 Heck, this makes a better Supra than the upcoming BMWSupra. No matter how they tart it up with luggage and carbon fiber trinkets, $106k for this is snort-laughable. You’re right, I didn’t drive it. I’m speaking from the perspective of product positioning, that this would likely be more appealing and successful if it was in a different category. This car is too damn fat and huge. Trim a ton of weight, give it a proper dual-clutch and manual option, and you’ll have something epic here, Toyota. So close to being drop dead gorgeous. Tone it down a bit. The grille and running mascara headlights have to go.